In this article Nicky Roeber, the Online Horticultural Expert at Wyevale Garden Centres, shares his top vertical gardening tips so you can hit one of 2017’s hottest trends in your garden. There’s no doubt about it — vertical gardening is one of 2017’s biggest design trends. However, even some of the most experienced horticulturalists don’t know where to start when it comes to planting vertically. 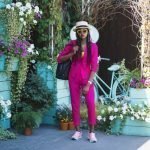 To help you incorporate this trend into your garden this year, I’ve put together my top vertical gardening tips. Stick to these and you’ll have your walls overflowing with your favourite flowers in no time. First things first: if you want to experiment with vertical gardening, you need to pick the right spot. Choose a surface that’s protected from the worst of the wind and rain, gets an even amount of sun, and seems sturdy enough to support some extra weight. This will give you the best possible chance of success. When you’re picking the spot for your vertical garden, don’t feel like you have to restrict yourself to the outdoors. 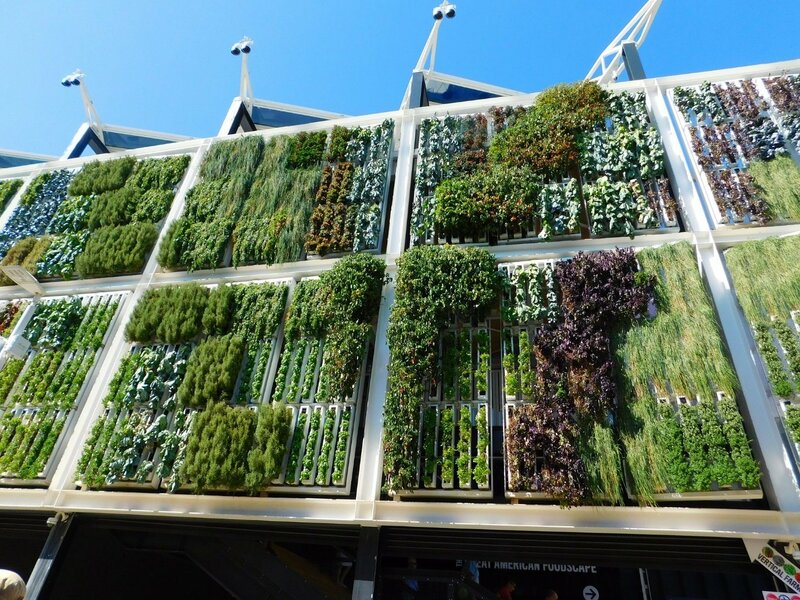 Take a look at the vertical garden collection on Pinterest, where you’ll find ideas for incorporating this trend into your living room, kitchen, or even your bathroom. 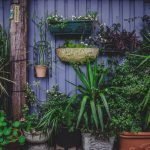 If you’re new to vertical gardening, I recommend that you start small so you don’t get overwhelmed. After you’ve got a few early wins under your belt, you can move on to bigger and better projects. To get a feel for this new style of gardening, attach a sturdy trellis to a wall and hang some lightweight pots filled with your favourite plants from it. This works just as well indoors as it does in the garden — simply swap outdoor plants with houseplants. If you’ve had some success with your early forays into vertical gardening and you want to take it to the next level, it’s time to start thinking about creating a green wall. While this takes a bit of skill and ingenuity, it makes for a head-turning statement in any space. If you’ve only got a small space to play with or your garden is particularly shady, it’s also the perfect way of getting the very most from the sun. If you want to take your vertical gardening project to the next level, look no further than the Popular Mechanics guide to installing a green wall. This step-by-step guide contains everything you need to know to create a fully-fledged vertical garden — simply follow these tips and then fill your green wall with plants that thrive in the conditions they’re going to be exposed to. So, there you have it: my top vertical gardening tips. If you want to hit one of 2017’s biggest gardening trends with a green wall, pick the right spot, start small, and then take it to the next level once you’ve got the hang of this new way of gardening. Good luck! In the Garden: Plants for Pots. Things You Should Know When Putting Your Plants in Pots Prefer your plants in pots? We share our tips to help your plants thrive in a pot.